The Duchess of Sussex was spotted carrying the same $88 clutch bag as Pippa Middleton during an outing with her husband, Prince Harry. 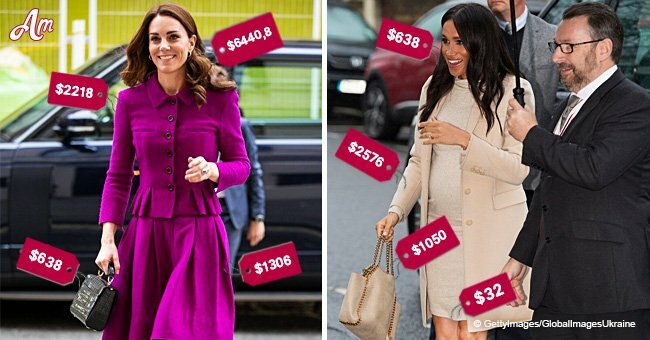 Meghan Markle has been into clutch bags recently, most Royals, like Kate Middleton, seem to be fond of the small handbag. During a public event at the Sentebale ISPS Handa Polo Cup on July 26th, 36-year-old Markle matched a basket clutch by J. Crew to her midi-length denim dress by Carolina Herrera. Coincidentally, fans of the Royals already laid eyes on Markle’s handbag of choice when Pippa used the same one during several outings in the previous month. 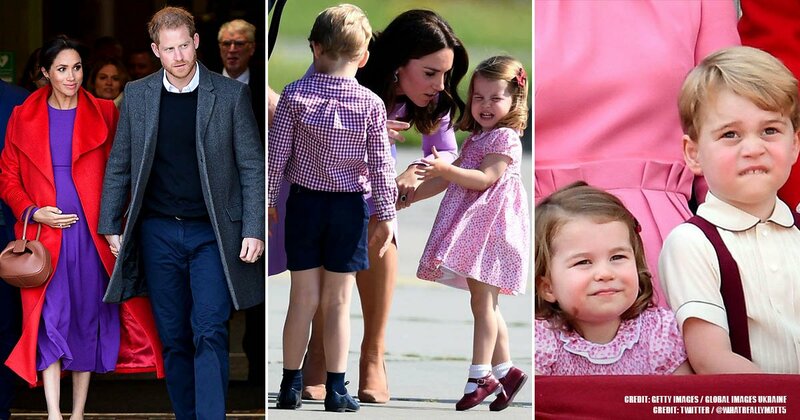 Follow us on Twitter at AmoMama USA for more stories about the British Royal Family. The clutch bag – which is worth $88 – was used by Pippa at Wimbledon in June 2018. Of course, the ones Pippa used was her own and it is unlikely that the pair share handbags. Perhaps they have just purchased the exact same ones. Pippa, 34 – who is set to give birth to her first child in October – carried the clutch bag twice while attending the famous tennis tournament. On July 5th, she used the purse and paired it with an Anna Mason white eyelet dress that had ruffle sleeves. On the second time around, a week after, she matched the clutch bag with a bohemian-inspired dress. Markle and Pippa may have been sharing fashion tips with each other or perhaps not. Although, they have surely spent some time together in the past. During Markle’s wedding with Prince Harry, Pippa and her husband, James Matthews, were in attendance at St. George’s Chapel. Kate’s younger sister wore a pink and mint green, floral, Hepburn-inspired, silk dress from The Fold. A day before the wedding, which was held on May 19th, Pippa and Matthews had just celebrated the first anniversary of their own wedding.